"Therefore go and make disciples of all the nations, baptizing them in the name of the Father and of the Son and of the Holy Spirit, and teaching them to obey everything I have commanded you. And surely I am with you always to the very end of the age." If you are a licensed professional you will work alongside a Haitian doctor to diagnose and treat our Haitian neighbors. We ask doctors to help purchase and ship medicine and supplies. Because healthcare is expensive and rare, many Haitians pay Voodoo priests for healing. Clinics are an opportunity to minister to patients, and tell them that healing is in Jesus. 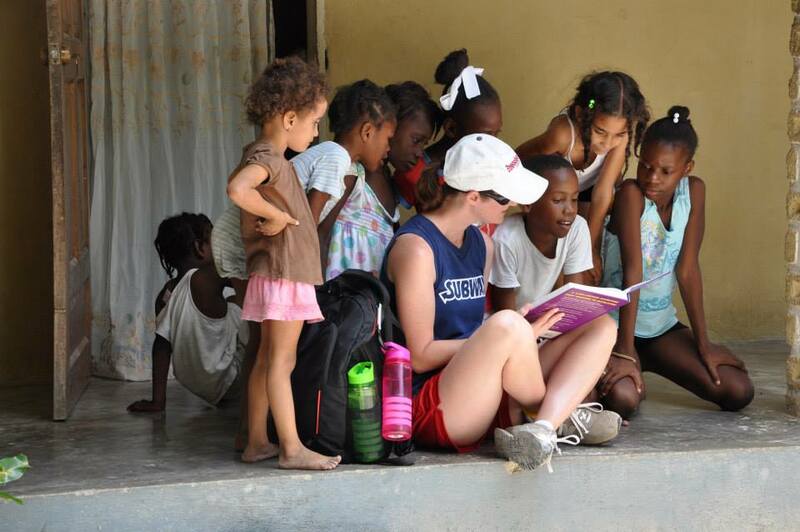 Community Outreach mission trips offer a great opportunity to go door-to-door to people in the Haitian community to show the love of Christ, share the love of God, and teach salvation through Jesus. Evangelical teams are the foundation of our mission projects. We create a team of missionaries to visit villages with known Voodoo worshipers to pray and extend an invitation to church. Team members visit a jail to offer prayer and life through the works of Jesus. Members host special bible studies for men, women, and new believers. Christian literature and training is shared with Haitian church leaders. Evangelical teams are a vital project.